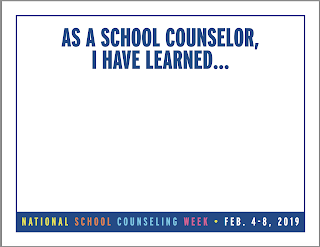 Today, I was talking to another counselor and she was worried that her school was going to forget all about honoring her during School Counselor Week. 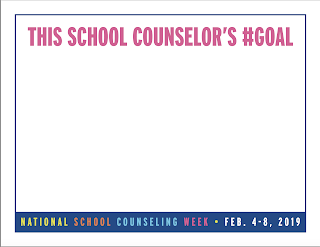 I gently reminder her that next week started National School Counseling Week not Counselor's Week. You see, there is a big difference. The week is not about the worker. It's about the work we do and the program we have built. It's about promoting our profession that is still widely misunderstood by many. 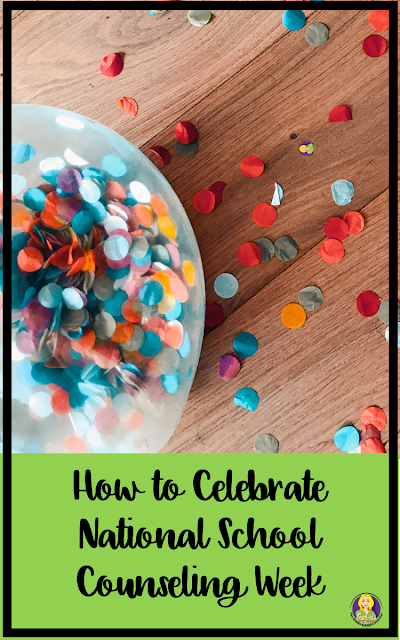 It's also about celebrating our work, our vision, and the appropriate duties that we are supposed to be doing. It's about advocacy, not accolades. 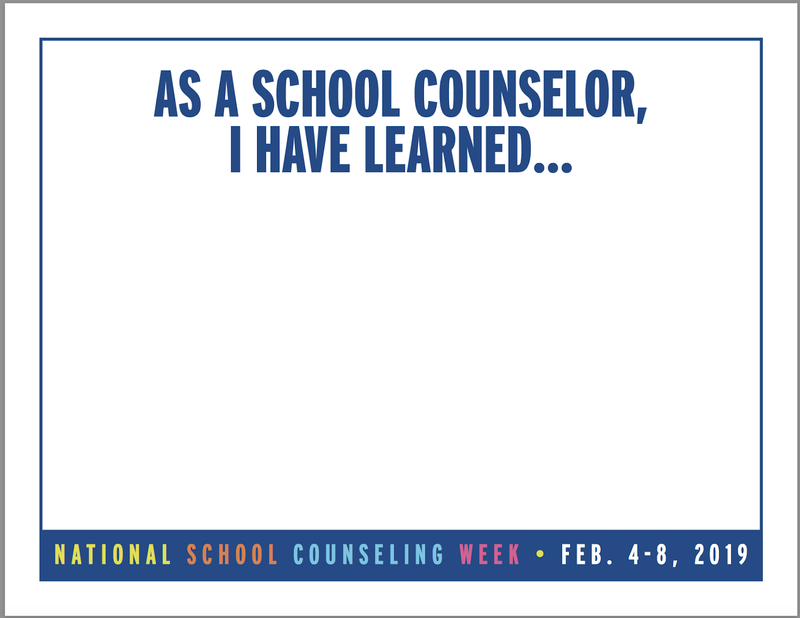 I remember one of the first National School Counseling Week I decided to celebrate. I was excited and wondered how it would go down at my school. I followed the ASCA fun, posting signs on my door about why I do what I do, and wore my shirt, Xing out ‘guidance’ and emphasizing SCHOOL COUNSELOR, and posted fun pics on social media. But as the week went on, and I had many visits from school staff, attended a luncheon put on by the PTA, was welcomed by signs from student government, and received personalized notes from students in my caseload. I became more introspective about the week set aside just for us, and our programs. 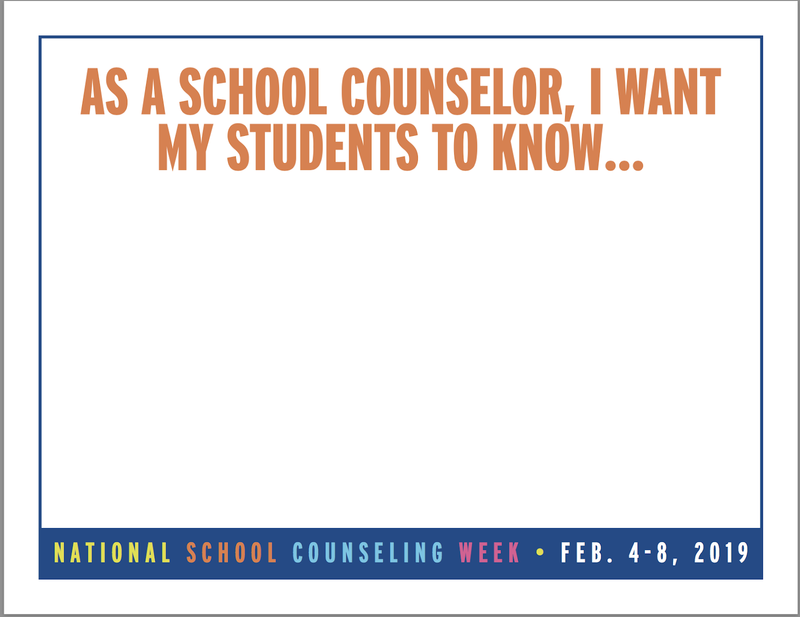 I get to talk to so many counselors from all over the country who are just do not feel appreciated, or feel that they are being allowed to do the job they went to school for. They do 3 lunch duties a day or have to act as the substitute when teachers are absent. They are testing coordinators or have been told they couldn't do small group counseling. My heart is with them this week. I advocate and I promote for them. I am on a mission to have the profession understood, recognized, and appreciated. For more, read this post. So go ahead and challenge yourself to take on leadership opportunities and not be as much of a follower. Celebrate your professional accomplishments and share them with your stakeholders. 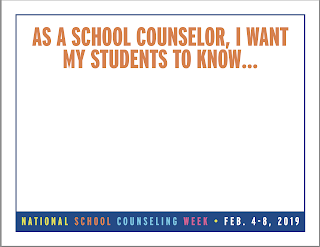 Pick up a phone and call a counselor in a neighboring district and let them know you appreciate them. Take the lead! Enjoy this week! Add the ASCA dialogue to increase your and your team's visibility. Remember these days and accolades on the tougher days. You matter, you are integral to your school and your students. 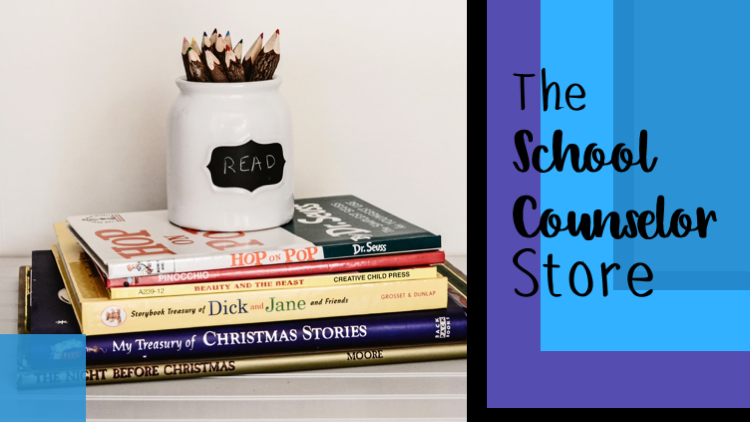 If you are new to your school, speak up! Take on some leadership roles or introduce a new and exciting initiative. 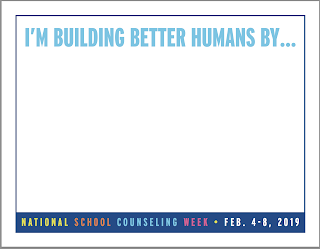 Take a photo/video of the day’s theme and share on Twitter, Facebook and/or Instagram with #NSCW19. 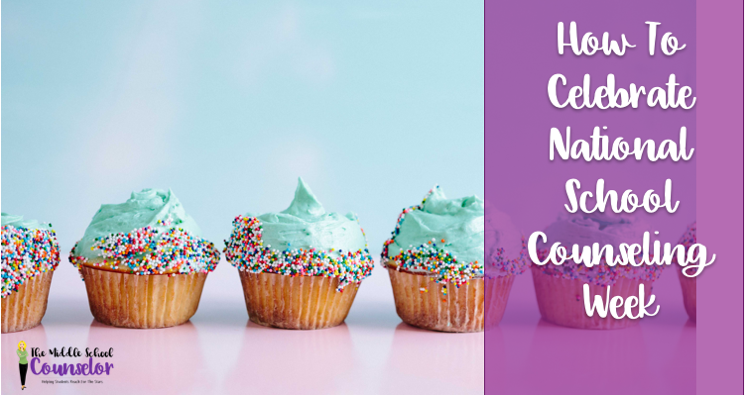 Get students, families and school colleagues in on the fun. Encourage them to download and use the supporter signs listed below. 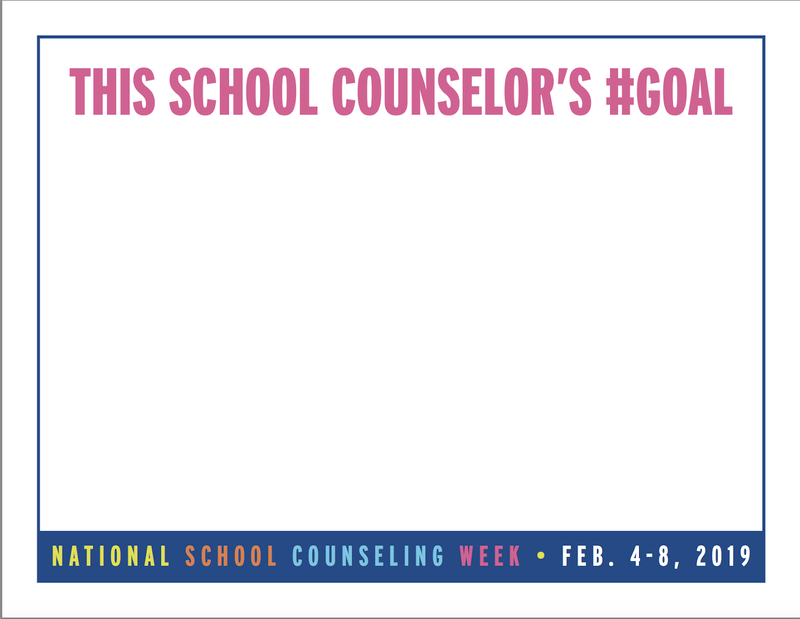 For other celebration ideas, please check out The School Counselor Store FB group this weekend. 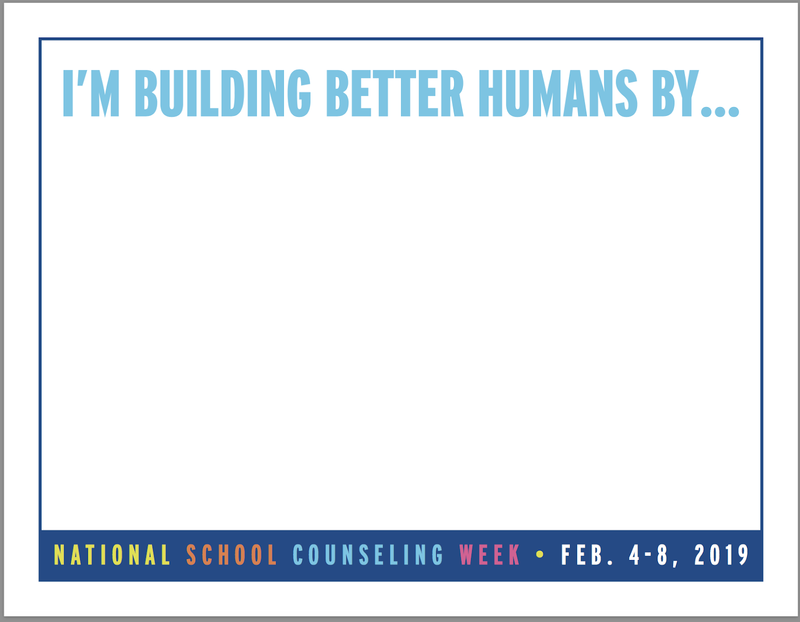 I, along with my many counselor colleagues will have lots of FREE posters, ideas, and downloads to help you promote your work in your school.